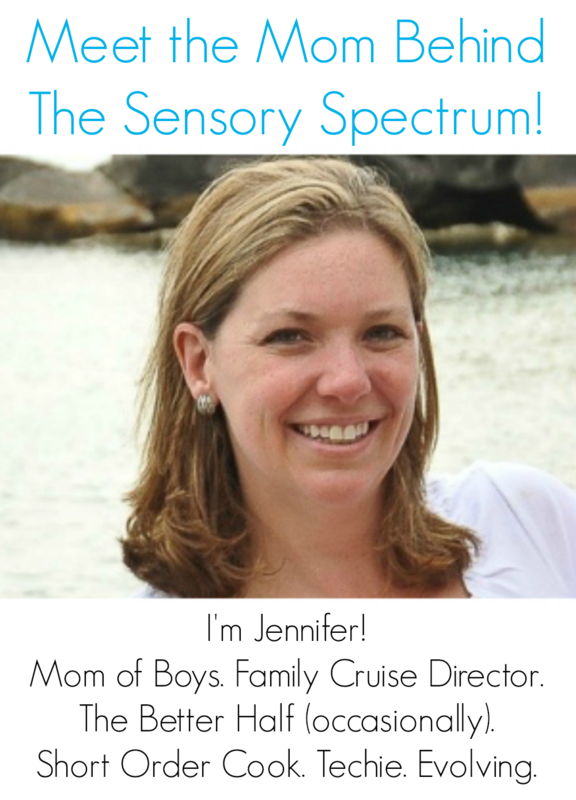 Sensory integration has provided help to children with behavior, learning, and motor skills problems for over 40 years. A treatment based on play, sensory integration helps children absorb, process, and respond to information in an appropriate manner. 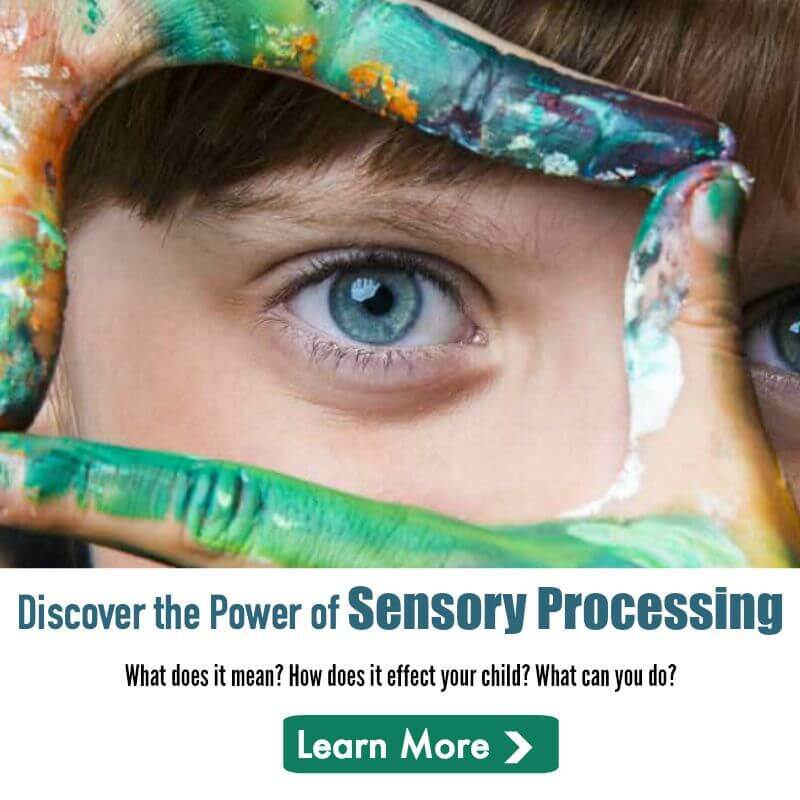 This book provides a complete overview and explanation of the therapy, as well as practical sensory integration–based techniques that can be used by teachers and parents to help the hyperactive child. This non-medical approach can be used in conjunction with, or as a substitute for, traditional drug treatments.